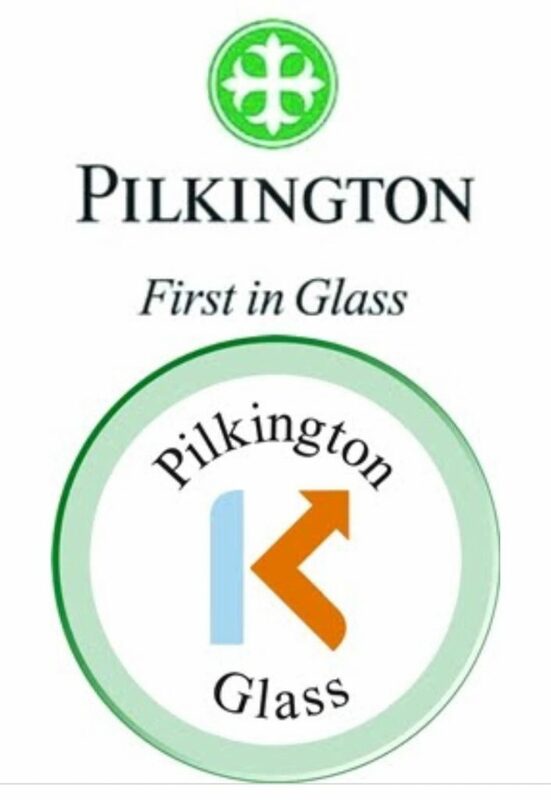 Whether it’s a large double glazed unit in the office or a small double glazed unit in the back door, Crystal Glazing offer a replacement double glazing service however big or small the job is. We pride ourselves on being able to offer a high quality service at affordable prices. High and low level glazing catered for, in and out of working hours arranged. 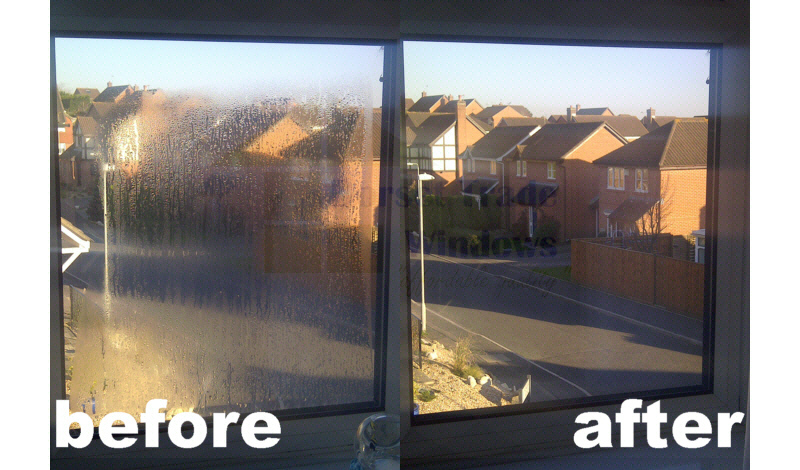 If condensation has appeared in between double glazing this is usually because the unit has broken down. 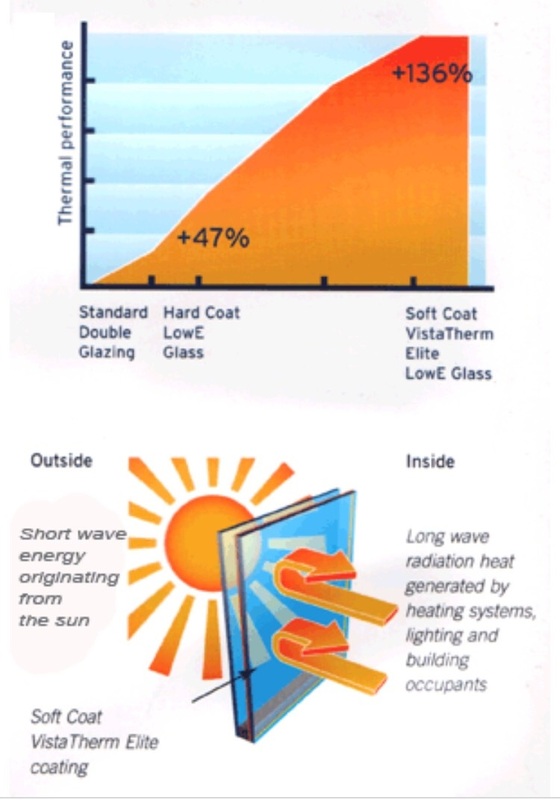 As a result a replacement double glazed unit is needed. A quick turnaround is offered on all of our double glazed units.Can a misted double glazed unit be repaired in my opinion no as units are made under controlled environments so drilling on site injecting chemicals into the unit to remove the foggy issue but if the unit is sealed by a plastic bead plug how can this be a permanent solution. Theres only one answer replace the unit as the anit moisture (Desicant) has had its life span toughened units and low E untis can not be Drilled and resealed .